Apple iPad Rental | Vernon Technology: iPad Hire All Models. Latest iOS. 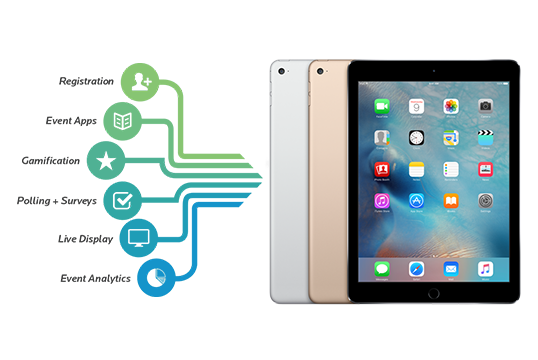 Vernon Technology Solutions offers widest range of iPads on rent with the latest iOS, Data Plan, Custom Apps and superlative support to make your event a super success. Why choose Vernon to rent iPads? 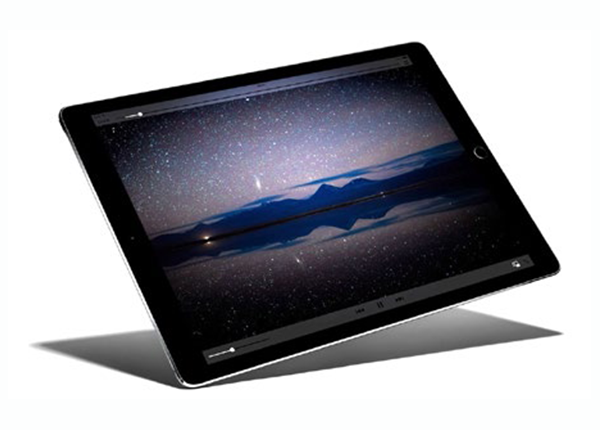 iPad Pro, iPad Air and iPad Mini available (including the latest models). Variety of data plans available to suit your requirements. VERNON is a proud partner of EventMobi. Rent iPads from VERNON with EventMobi app pre-loaded and enhance your event experience. Now, with fully integrated event registration and a stunning, yet simple design, Fusion 2.0 makes event technology easy — for you and your attendees. Manage late registrants and control the brand experience, all from one solution. With all your technology needs in one place, you’ll have more time to spend on the things that matter. A seamless mobile experience for attendees means they have the access to your event, on the iPads. Create, customize, and edit your event app instantly, no technical skill required. With a powerful Content Manager at your fingertips and dedicated support team behind you, getting a handle on your event technology will be a breeze. Quick shipment, delivery and installation across Canada and USA. 24/7 Tech Support.